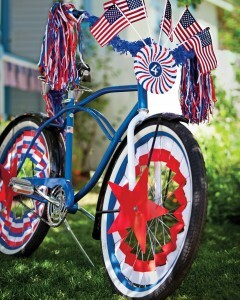 This weekend we get to celebrate the 4th of July and America’s birthday. 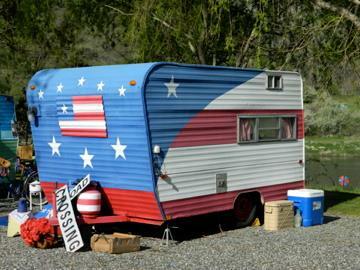 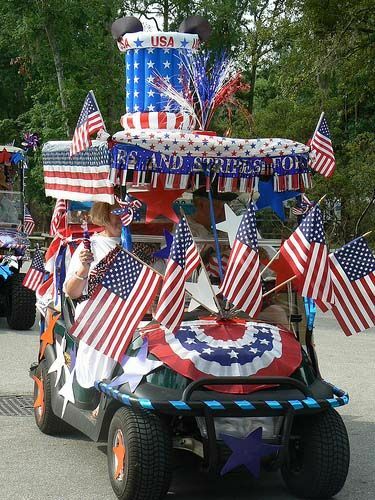 With that comes lots of 3 day weekend campers and RVers, hometown parades, fireworks and family time. 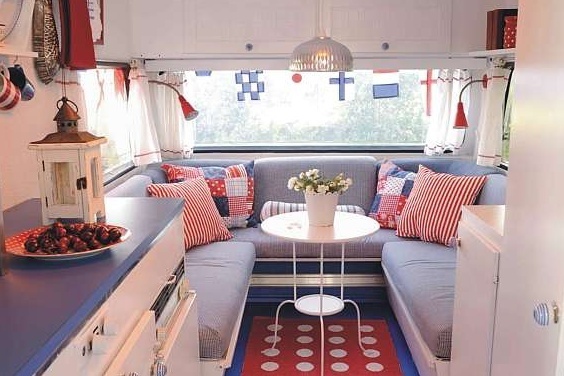 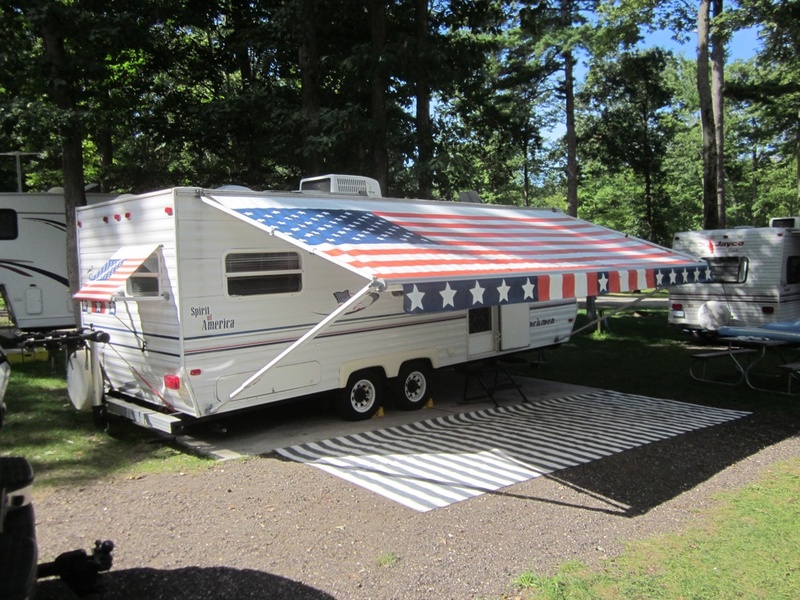 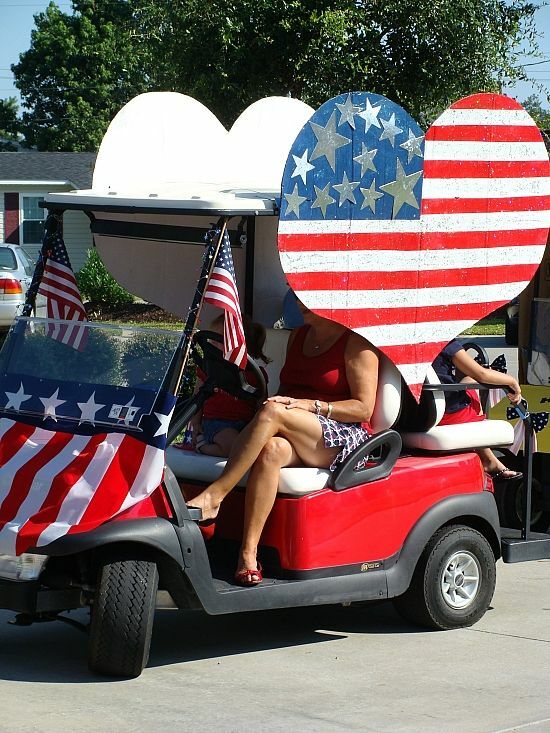 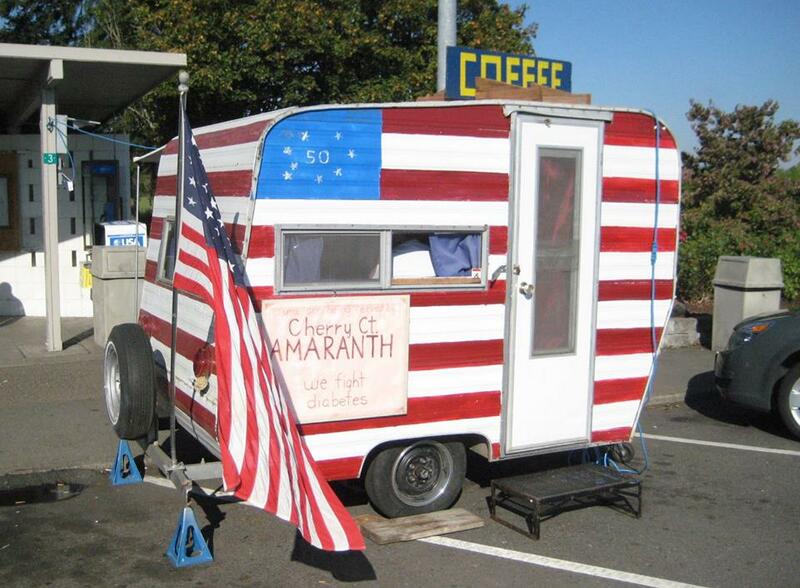 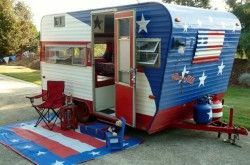 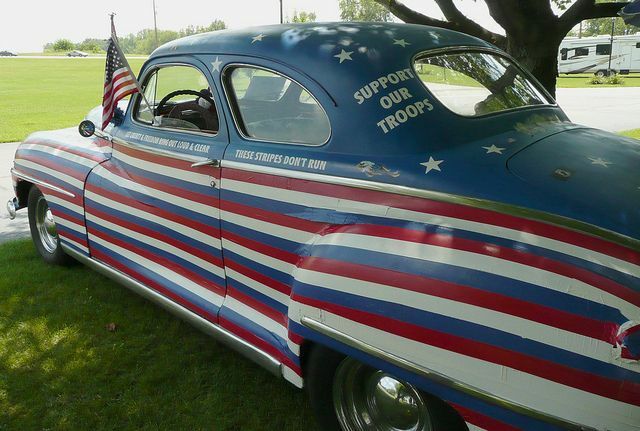 We thought we would share some cute photos we have seen recently of people demonstrating their patriotic love, including red, white and blue RVs and celebration through a variety of vehicles. 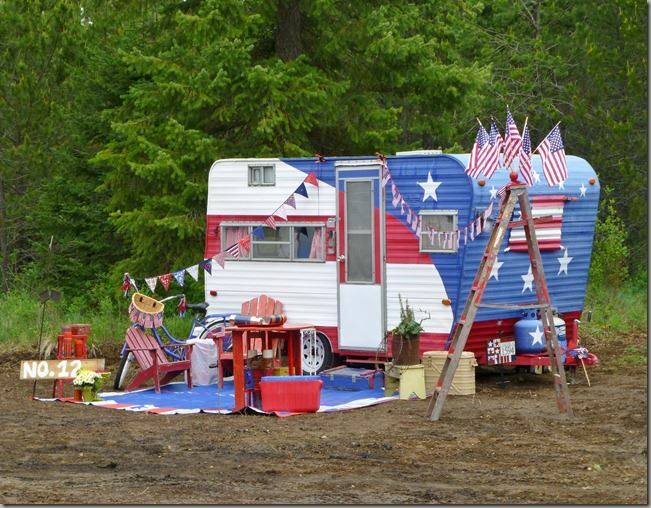 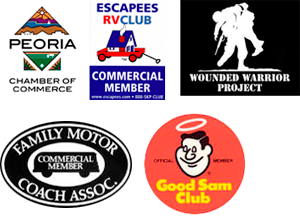 If you are headed out of town this weekend be safe, travel well and call Fix-My-RV at 623-875-5015 if you run into RV problems.